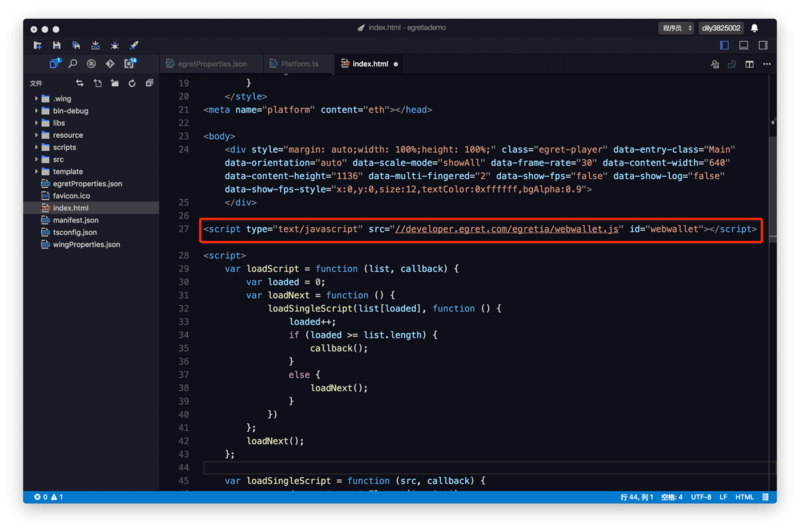 The command space in the Egret SDK is Web3, then you need to create a web3 instance and set up a provider. To ensure that you do not overwrite an existing provider, such as when using MetaMask or EgretiaWallet, you need to first check for the existence of a web3 instance. Online smart contract editorAddress, the add() method is used to return the sum of two input data and count the number of calls to the add() method. Note that this count is in the blockchain and calls to it require the use of transaction. getCount() returns the number of calls to the add() function. Because this functions never change blockchain any statue, you can use call debug it. During the development process,if we directly use blockchain&apos;s test,the network speed will very slow and meet some trouble. 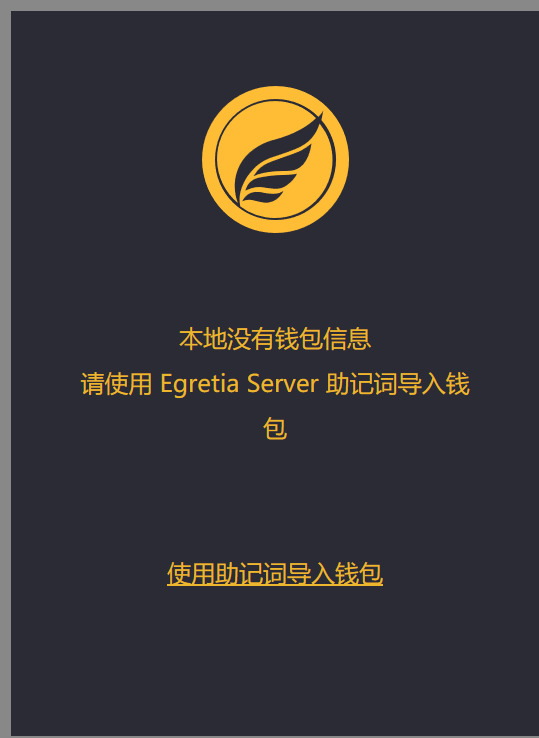 We can ues Egretia Server for local debugging. (Download address)According to note install it. RPC Server address is wallet connect address, after connect click copy mnemonic, import wallets via mnemonics. 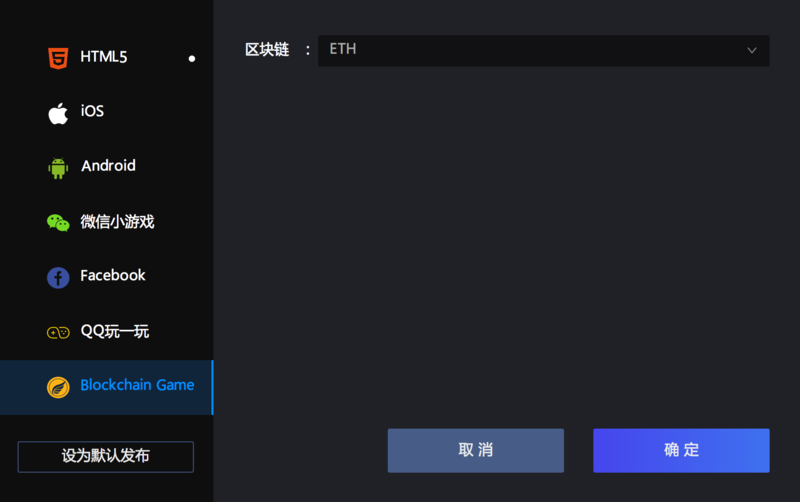 Web Wallet is a web-side wallet provided to developers by Egretia team.The different between blockchain&apos;s game development and troditional game development is that blockchain games need to interact with the blockchain often, so they often deal with wallets. 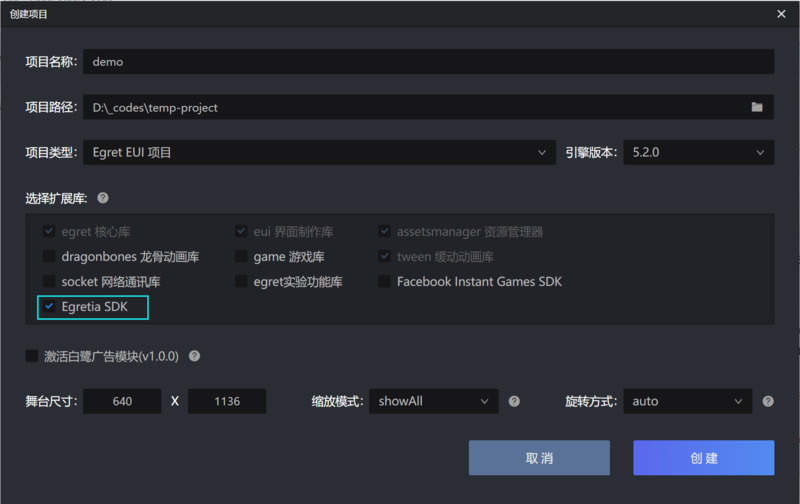 Although third-party wallets such as Metamask are available on the market, it is not very convenient for Egretia workflows, so the Egretia team developed the local debug wallet Web Wallet. Pop-up publishing options, select Blockchin Game, click publish, will be released to bin-release directory. 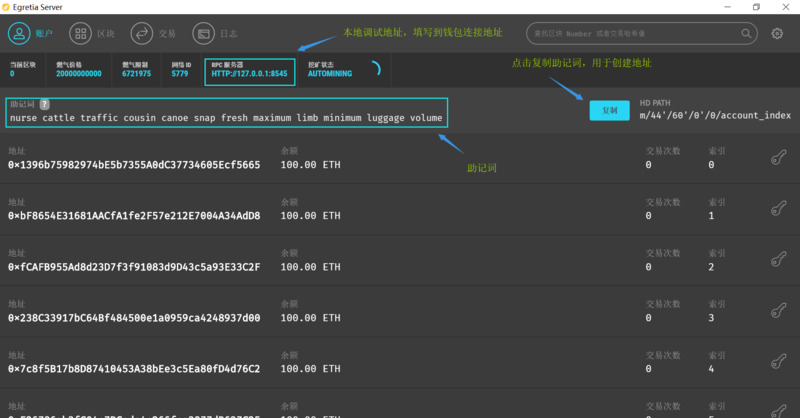 do not need a wallet, you need to comment out the wallet introduction code in index.html.